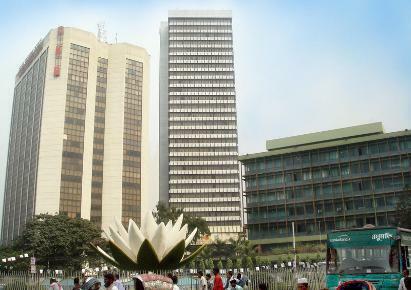 Bangladesh is one of the fastest developing economies in Asia. The economy has grown at the rate of 6-7% per annum over the last few years. It is seen as one of the attractive destinations for foreign direct investment. 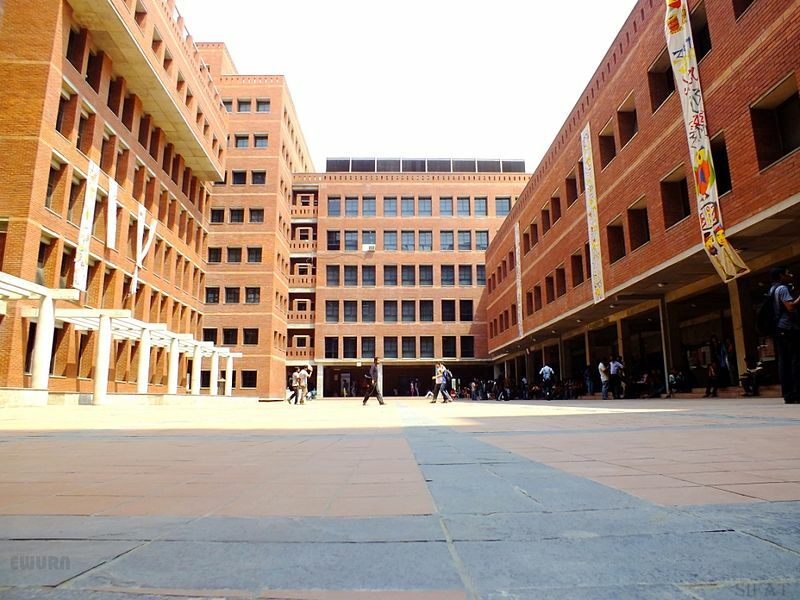 The country has a large pool of university graduates, who are eager to work and build a meaningful career. 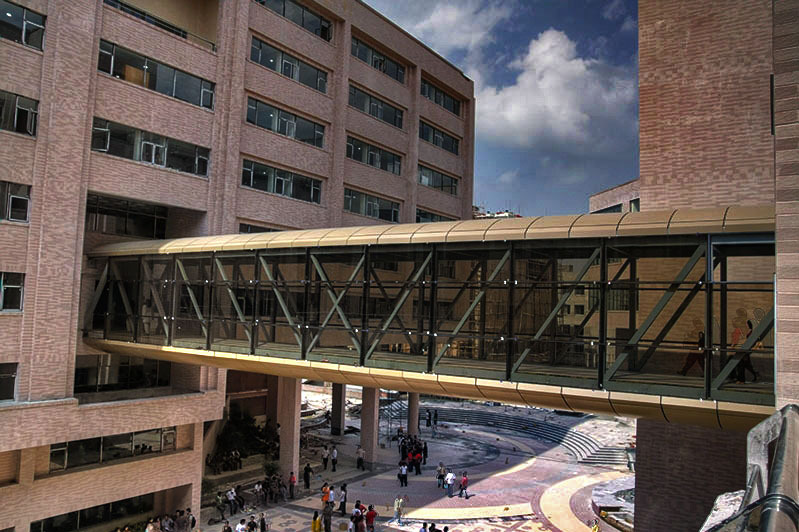 Bangladesh has 32 public universities, 2 special universities and 54 private universities. During 2012, Bangladesh ranked as the 44th largest economy in the world in terms of purchasing power parity (PPP). Bangladesh is now the 2nd largest exporter of garments (i.e. clothing) to the world. It is the largest exporter of raw jute and a major exporter of pharmaceuticals, shoes and handicrafts. 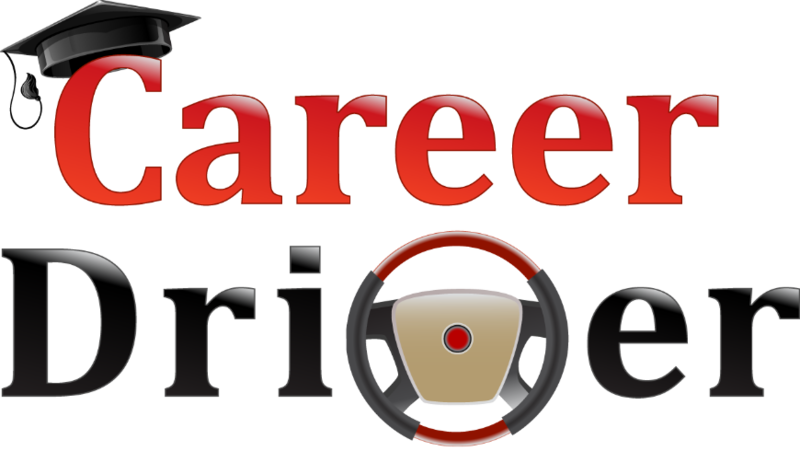 Career Design International is an Australian business that was established in Sydney, NSW during 1997. 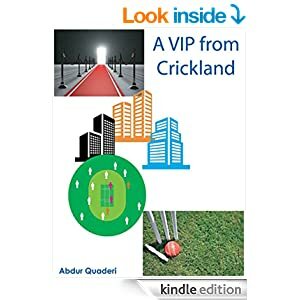 The business was created by Bangladeshi entrepreneur-manager Abdur Quaderi. Until now, the organisation has provided service to over 2,600 jobseekers and careerists in the Australian market. During 2007, a career seminar was held at BRAC Centre, Mohakhali, Dhaka. The name of the seminar was ‘GET SET FOR SUCCESS’. In the same year, i.e. 2007, a private limited company by the name of Career Design Ltd. was also established in Bangladesh. Recently we have introduced our career consulting business in Bangladesh. We will be providing our services through Reliance Business Services, Bangladeshi subsidiary of Career Design International. Image 1: Partial view of Dhaka CBD - Author: Tanweer drmc. Are you sending out a lot of job applications but not getting an interview? Getting a job offer has never been easy. You need to have an effective CV and good knowledge of the job market. are servicing jobseekers in the Bangladesh market. CV review and editing/ writing so that you get an advantage in the job market. Call: 01784 393 622 to organise a meeting. Some clients prefer online services. We will send you a reply e-mail with price, terms and conditions. Please send your CV now and take advantage of this special offer. • How can I apply for jobs? • How can I get a job quickly? • What is the right type of career for me? • How can I get a promotion quickly? • I need to have a career plan • What kind of training do I need to succeed? • Do I need a job or a business? • How can I become very successful in my career? • How can I get job satisfaction? • I am unemployed for a long time. What is the reason for this? •Am I better suited for a job or for a business? • What type of job is best for me? • What type of business is best for me? • How can I start a small business? You will find the training program interactive and participative. You will also enjoy the course. A certificate will be given to you if you can demonstrate that you have met the learning objectives. If you are planning to travel overseas, you will significantly benefit by completing this course. At the end of the training program, you will find that your spoken English proficiency has increased considerably. Our office and training centre is situated at Eastern Commercial Complex, Kakrail (opposite Rajmoni Cinema Hall). We have another training venue at Farm Gate. High quality professional managers will join the trend of forming partnerships with micro businesses. They will be business coaches and consulting partners to micro businesses. Being closely involved, they will provide strategic plans and set direction. They will also share the profits of these businesses. The working arrangement will be organised in such a manner that if the micro businesses don’t make profit, the managers (coaches) will not make profit either. With the skills, experience and creativity of high quality professional managers, most mirco businesses will succeed in the long run. But the journey will not be smooth, as by nature, micro businesses operate in a challenging and highly volatile environment. The journey towards survival and profitability will have many ups and downs, however, with good planning, proper management, teamwork, belief in their abilities and patience, the result is supposed to be a win.win in most situations. PLEASE CALL: 01784 393 622. WOULD YOU LIKE TO BECOME A CAREER CONSULTANT? It is an exciting career. You will meet a significant number of people. You will have the opportunity to help people and make a difference in their lives. This is a new profession in Bangladesh. At this time, we (i.e. Career Design International) are planning to franchise our business. This is because we want our business to grow. We are looking for franchisees in every district and sub-district in Bangladesh. Full training will be provided to selected franchisees. Do you wish to set up a Career Design International office in your territory? In your area, people will know you as a career consultant. There are 3 areas of work - 1) Consulting 2) Training 3) Writing. The objective of these 3 areas of work is to help people improve their career prospects. As you build up your business, you will have the satisfaction of observing that your clients are gradually making progress in their careers. As they will discover the value of the services you provide, they will keep coming back to you and also send you new clients. As a result, your business should continue to grow (provided that you understand business and management, and also have some good luck on your side). You will be seen as a careers expert. You will have to deliver presentations to clients and prospective clients in seminars and workshops. Q. 1 Do you have excellent communication skills - both verbal and written? Q. 2 Are you highly proficient in Bengali as well as in English? Q. 3 Are you a people person? Do you enjoy interacting with people? Q. 4 Are you able to train and develop people? Q. 5 Do you get a sense of satisfaction by helping people? Q. 6 Do you enjoy solving problems and making decisions? Q. 7 Do you enjoy continuous learning for career development? Q. 8 Would you like to become an entrepreneur? Q. 9 Do you love the idea of developing your own business? Q. 10 Are you able to make a small investment to own a micro business? If you have answered YES to the afore-mentioned questions, please send us an e-mail, writing at least 2 paragraphs, explaining why are interested and what makes you believe you should be successful as Owner-Manager of a Career Design International franchise in your district/ sub-district. Please also attach a copy of your CV. If you have any questions, please call 01784 393 622. Image: Map of Bangladesh. Wikimedia Commons.